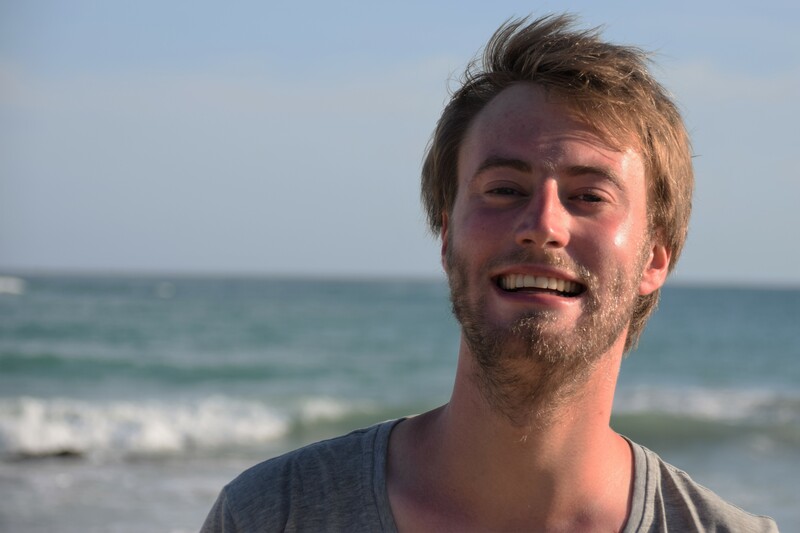 After finishing their Casimir Pre PhD track, Hans Bartling, Tjerk Benschop, and Joris Carmiggelt will start a PhD project that they have composed themselves, the so called Casimir PhD positions. Last week, all three have successfully defended their proposal before a jury of three PIs from our research school. We are very happy to add these talented young researchers to our research school soon, the Casimir Board wishes them all the best with their projects. Below, Hans, Tjerk, and Joris briefly introduce themselves. Hans Bartling obtained his BSc degree in Liberal Arts and Sciences at the University of Twente. After a year at Imperial College he started his MSc Applied Physics in Delft. He has done a small rotation with Sander Otte and his thesis with Tim Taminiau on nuclear spin clusters surrounding NV centers. For his final rotation he will go to ETH Zürich. 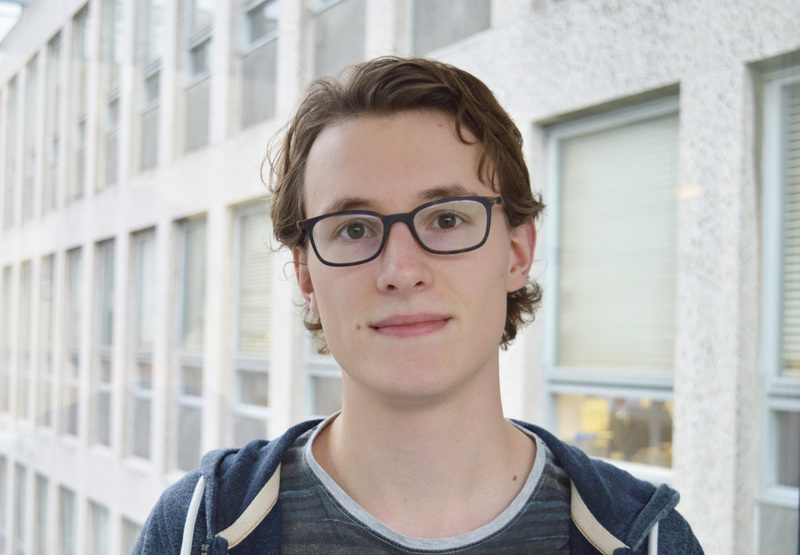 For the next four years, Hans will join the groups of Tim Taminiau and Ronald Hanson at Delft/QuTech, where he will work on nuclear spin clusters in diamond and work towards quantum error detection on small quantum networks, both experimentally and theoretically. The Casimir PhD positions are funded through the NWO-Gravitation program ‘NanoFront.’ Casimir PhD positions are awarded to outstanding students of the Casimir Pre-PhD track. Between 2011 and 2017, the following fifteen alumni of the track received a Casimir PhD position: Tim Baart (now researcher at Shell), Julia Cramer (now postdoc in science commmunication at Leiden University and communications officer at QuTech), Chris Smiet (now postdoc at Princeton), Jelmer Wagenaar (now manager Academy in Project Controls at ‎Primaned), Misha Klein, Tom van der Reep, Henk Snijders, Marios Kounalakis, Guoji Zheng, Joeri de Bruijckere, Michiel Bakker (Michiel decided to accept a PhD position at MIT instead), Eduardo Pavinato Olimpio (due to personal circumstances, Eduardo did not finish his PhD project), Remko Fermin, Jingkun Guo, and Tobias de Jong. The Casimir Pre-PhD track focuses on preparing MSc students for a PhD position, either at Leiden, Delft or elsewhere. 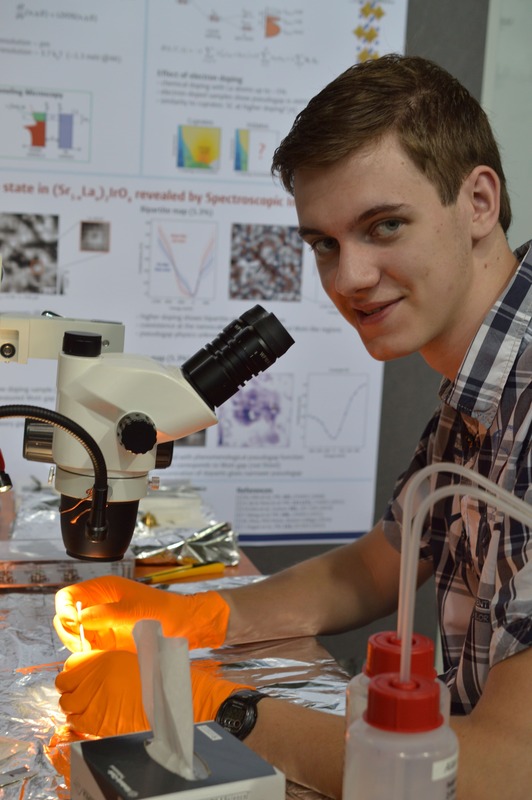 You can read more about the Casimir Pre-PhD track here.